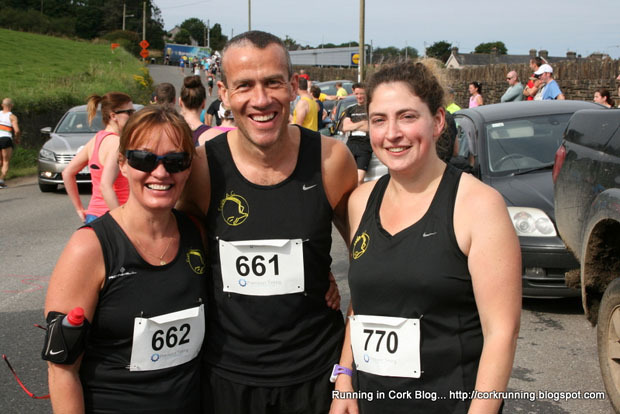 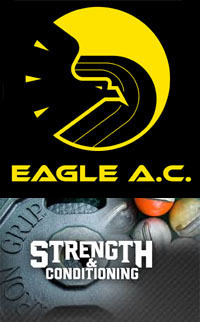 A total of six Eagle AC members took part in this year’s Clonakilty 10 mile road race on Sunday the 30th of August. 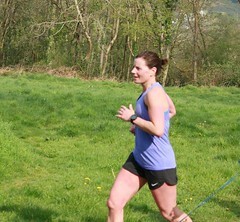 Between the warm sunshine and the long hills, conditions were quite difficult for this 10 miler. 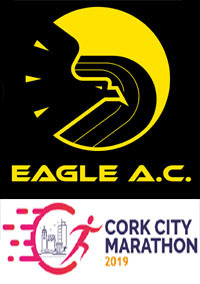 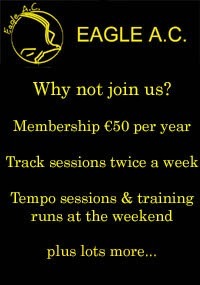 102 Grainne SHEEHAN Eagle AC F FO 1:29:11…PB by over a minute! 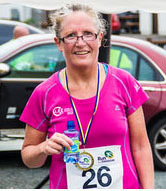 The club had no fewer than 25 members taking part in the Ballycotton 5 mile road race on Thurs 27th Aug 2015, the fourth and final race in the Ballycotton Summer Series. 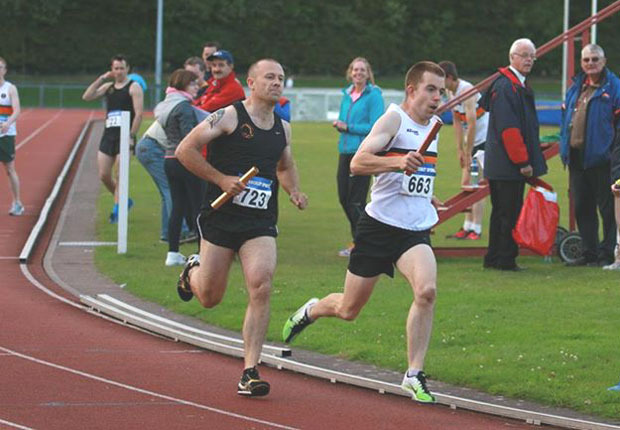 In the Summer Series, we had 21 members doing all four races, 16 men and 5 women. 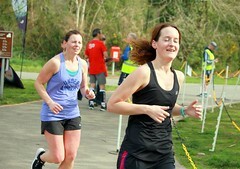 We had 8 men in the top 50 finishers and 4 women in the top 30. 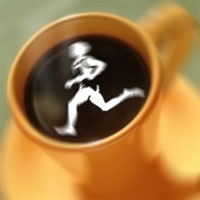 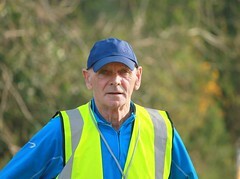 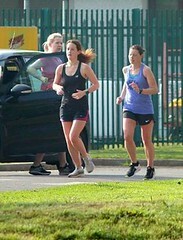 The annual Liscarroll 10k road race was held on Friday the 21st of August and attracted a field of almost 100 runners. 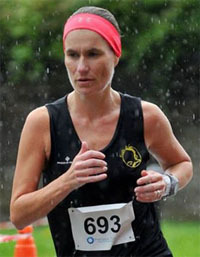 In the womens race, club member Ita Kirwan finished in second place just 5 seconds behind the winner. 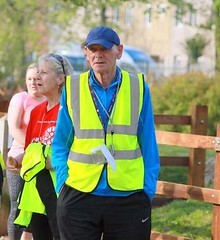 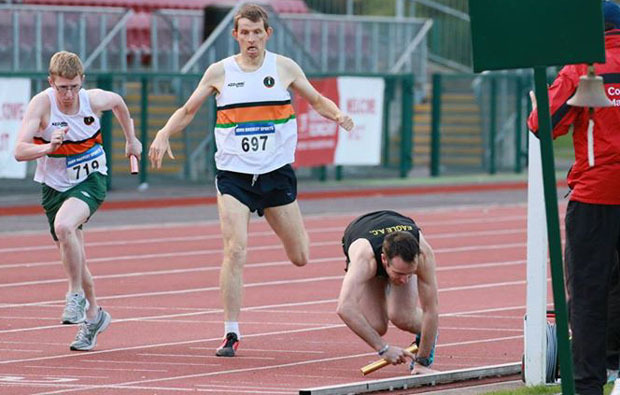 These are some of the results from the last two weeks…..
Mount Uniacke 5k : This low key 5k race in East Cork was held on Thurs 13th Aug.
Cobh 4 mile : There was a new 4 mile race in Cobh on Friday the 14th of August. 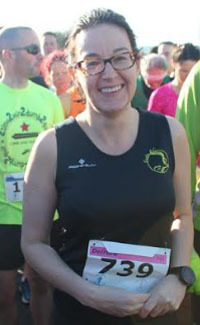 Six members took part in the race and by all accounts, it seems to have been a very fast course. 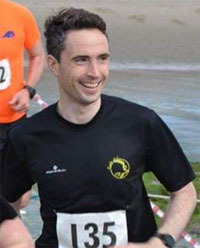 Route2Crook : This 5 mile race between Goleen and Crookhaven in West Cork was on Sunday the 16th of August. 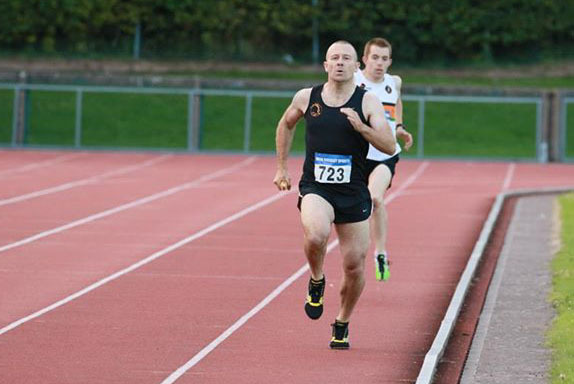 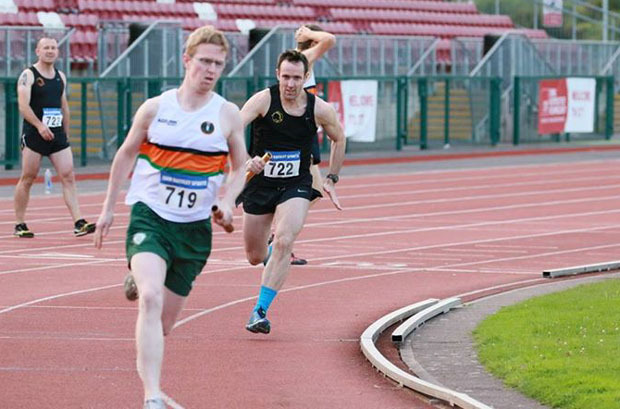 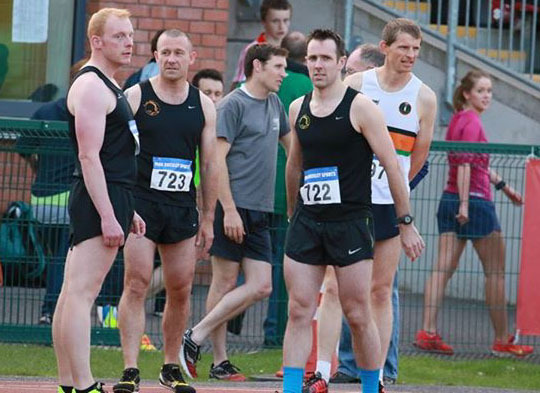 Shanagarry 5km: Two members ran in this low-key 5km last Thursday night, both of whom finished in the top ten. 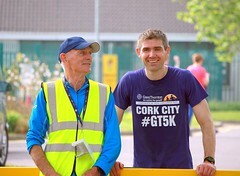 Streets of Galway 8k : Two members traveled to Galway City for the annual Streets of Galway 8km road race which was held on Saturday the 8th of August. 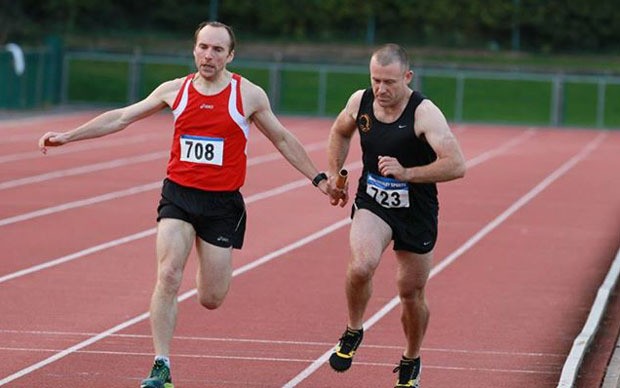 This is one of the biggest races in the country and this year attracted a field of almost 2,400 runners. 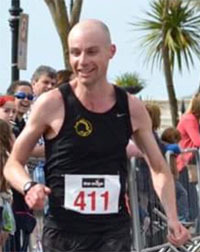 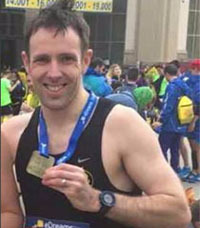 Denis Carroll finished in a time of 33:06 while Grainne Sheehan finished in 40:11, a big improvement on her previous best of 44:21 back in 2009. 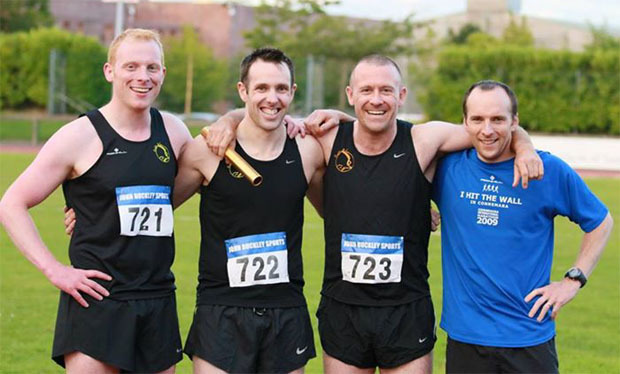 Kinsale 5 mile : 9 members turned out for this years Kinsale Regatta 5 mile road race on Friday the 31st of July. 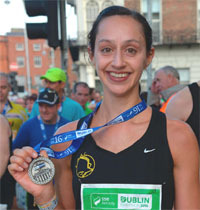 National Half-Marathon : The National Half-Marathon was held in Dublin last Sunday the 2nd of August and we had one member making the journey. 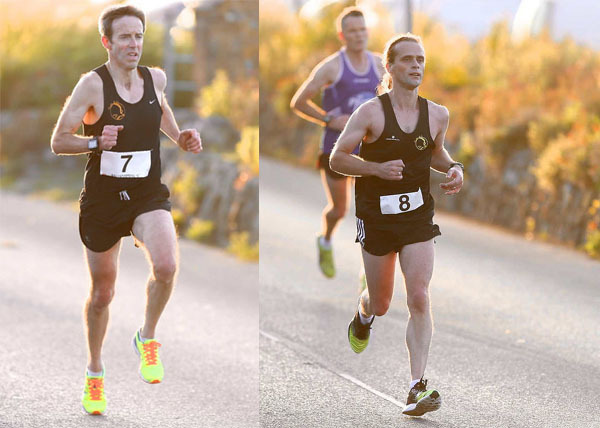 Cloyne 5km : The results from the recent 5k race in Cloyne. 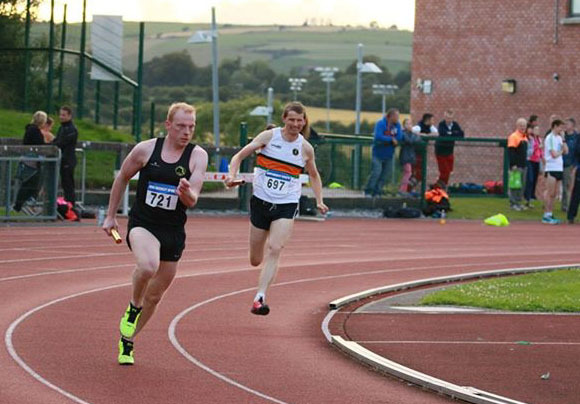 Nine members turned out for this years Kinsale Regatta 5 mile road race on Friday the 31st of July with four getting into the prizes.